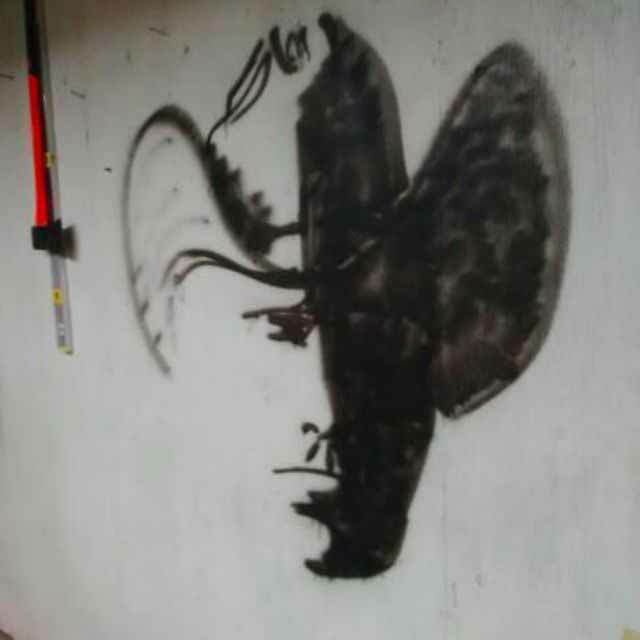 Most people can’t figure out what this image is supposed to be. However, there are a few lucky individuals who get it right, instantly. What is it about this drawing that has left so many people feeling confused? 99% of participants guessed incorrectly when asked to describe what they saw in the picture. That’s right- only 1 in 100 got the answer right. If you’re still struggling to see what that one person saw, try again. A trick that some used to help them, was to block the darker side of the image with a piece of paper, or their hand. The answer is revealed below. Are you ready? Surprise! It is a man in a cowboy hat! Did you get it right? While it hasn’t been easy to explain how creative processes work, due to their highly abstract and unquantifiable values, scientists have recently found a way to pinpoint which creative features an individual may have. After analyzing the distinct features of the brain when creative processes were in action, researchers found that creative people tend to use more of their brain, and larger regions were active for longer as well. This means that creative people use more associations and memory when trying to figure something out, or solve a problem. 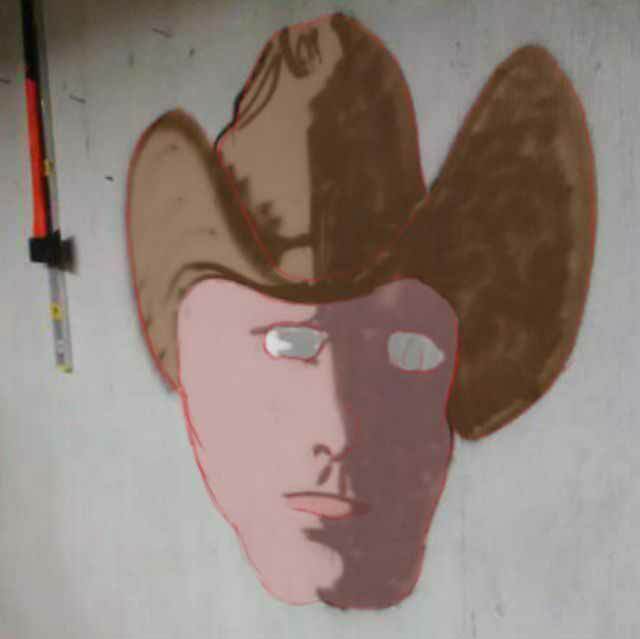 With this example of the man in the cowboy hat (image deconstruction), a creative person would have more to work with when trying to solve the puzzle. They would use previously seen images and shapes from their memory, and apply that information to find the solution. So yes, some people might have found this to be incredibly easy. But if you were one of the ones who struggled, don’t feel bad! If all you could see was a wobbly-looking rat or bat, that simply means you process information differently. Those who couldn’t see the image correctly follow a stricter, more logical set of rules when it comes to processing information- and there’s nothing wrong with being logical. Creative people however, use “out-of-the-box” thinking, and logical rules don’t apply to all of their thought processes. If you are thinking that this image deconstruction test sounds familiar, that might be because there was a similar one conducted over 115 years ago. The famous duck-rabbit dilemma was presented by American psychologist Joseph Jastrow in 1899, and gave the world a solid foundation to begin research on the topic. Let’s try Jastrow’s drawing dilemma. Examine the image below. 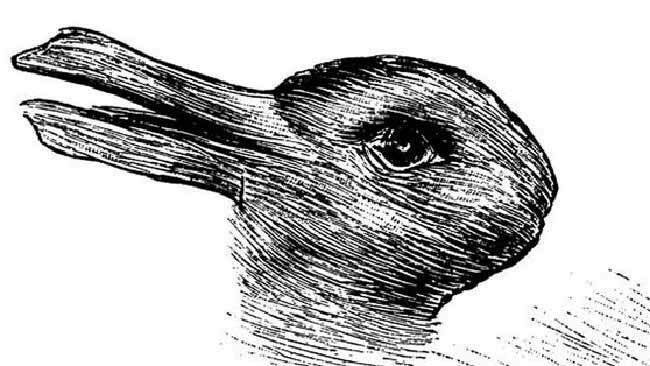 The very first thing you see- is it a duck or a rabbit? Once you have decided on one, can you easily find the other? Is it difficult to shift your perspective from one to the other, or does it switch with ease? Unlike the man in the cowboy hat drawing, this one has no correct answer (although the majority see a duck at first). The focus of this test is to determine how easily you can switch between seeing the two animals. These seemingly insignificant tests are surprisingly helpful in determining whether or not someone is a highly creative person. Along with a group of fellow psychologists at the University of Edinburgh, Richard Wiseman conducted research which explains that creative people actually see the world differently. According to Wiseman’s study, this is because they are able to see things from many different angles, and shift their perspective with ease. Of course, we all know that highly creative people can find connections to things that most of us would never see. Even completely unrelated concepts can be brought together in the mind of a creative individual. Wiseman’s research explains that their brains work faster when interpreting abstract concepts, and that contributes to there being a difference to how highly creative people perceive the world. The artist who paints a sunrise in the middle of a blossoming tulip, the poet who perfectly captures the essence of love though they have never experienced it, the architect who sees a living creation amidst the rubble- without creative people like this, and their unique perspectives, our world would be a very different place.